Kung Fu Panda 3 release date is set for January 23, 2015, according to an official announcement from DreamWorks Animation. As per status indicated at IMDb, the Kung Fu Panda 3 full movie has already been at the post-production stage since January 7 of this year. There should therefore be no problem meeting the scheduled Kung Fu Panda 3 release date to theaters worldwide. Kung Fu Panda 3 is directed by Jennifer Yuh Nelson from a screenplay written by Jonathan Aibel and Glen Berger. 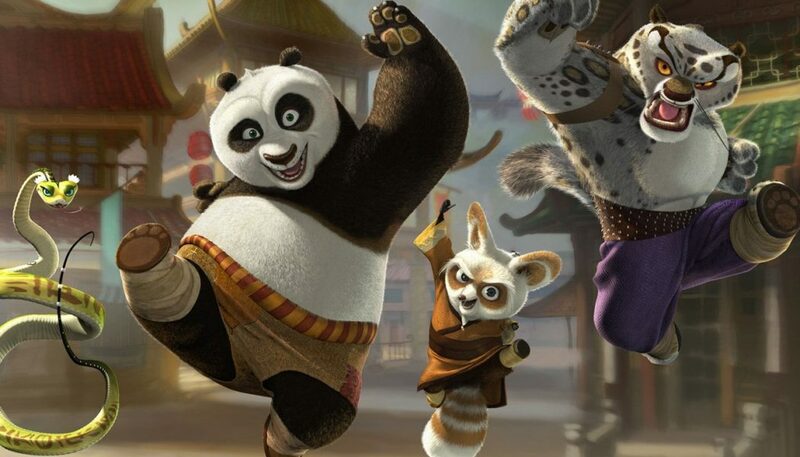 It stars Jack Black as “Po,” Angelina Jolie as “Tigress,” Seth Rogen as “Mantis,” Lucy Liu as “Viper,” David Cross as “Crane,” Dustin Hoffman as “Master Shifu,” Bryan Cranston as “Panda Dad,” James Hong as “Mr. Ping,” along with Rebel Wilson and Mads Mikkelsen in still undisclosed roles.